According to a Samsung and Korea Investment & Securities report, the Galaxy Note 3 will be the first flagship device with a 6 inch screen. 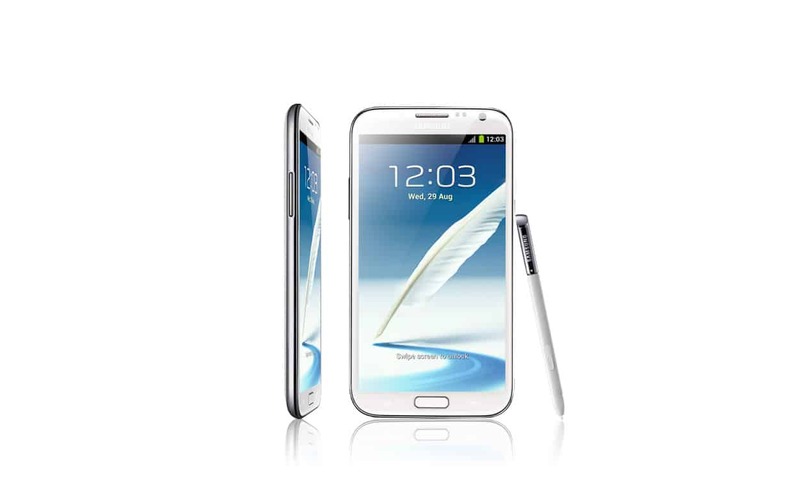 Despite many rumors, the next Note will note have the flexible display made by Samsung. Instead it will pack a AMOLED display, something that Samsung really has to win from. As the Note 3 is supposed to be a flagship, the production expectations get beyond millions of units and Samsung doesn’t have the necessary resources and the time to make enough flexible displays to support this. Samsung’s direct competitor on flexible displays, LG, also has issues with the mass production of this technology. Even though they use different techniques than Samsung, they still can’t be sure if they will launch their 2013 expected flexible display device. 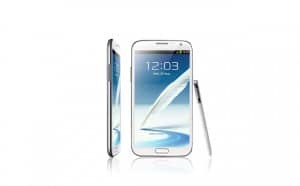 We’re expecting the Note 3 sometime around Q3 of 2013, probably at IFA 2013.